Sleep apnea is often not discussed but is a huge reason why a lot of people do not get much rest at night. According to the CDC in my area of the world (Virginia to be exact) that 35-37% of people suffer from sleep apnea. Many have no idea what it is though and that’s why we are here today. Heading to the internet where I always go when looking for more information the NIH tells us a little bit about what sleep apnea is and how it leaves an impact on those who suffer. Sleep apnea is a common sleep disorder characterized by brief interruptions of breathing during sleep. These episodes usually last 10 seconds or more and occur repeatedly throughout the night. People with sleep apnea will partially awaken as they struggle to breathe, but in the morning they will not be aware of the disturbances in their sleep. The most common type of sleep apnea is obstructive sleep apnea (OSA), caused by relaxation of soft tissue in the back of the throat that blocks the passage of air. Central sleep apnea (CSA) is caused by irregularities in the brain’s normal signals to breathe. 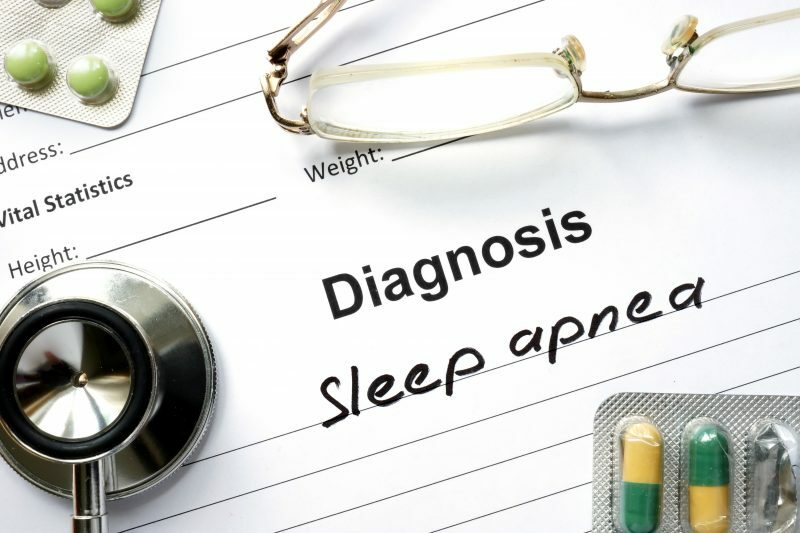 Most people with sleep apnea will have a combination of both types. The hallmark symptom of the disorder is excessive daytime sleepiness. Are you constantly tired during the day? I know I am but always blamed it on being a parent and not getting the hours that I need in a night because lets face it many of us rarely get the average recommended 8 hours of sleep per night and some struggle to get by with just 2-3 especially when raising young children who wake frequently for various reasons. That reason in our house right now being teething. Based on this quick quiz, it seems unlikely that you have obstructive sleep apnea. However, never say never. If you’re still concerned, schedule an appointment with your primary care provider today. Did you take the test? Please feel free to share your results and your experiences with sleep apnea.